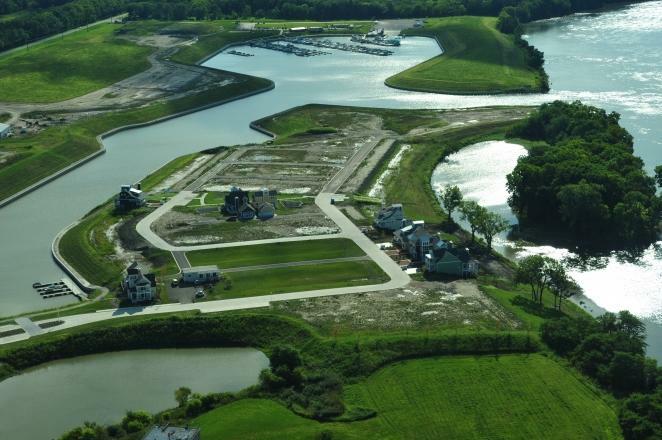 …MeritCorp has provided excellent engineering work for our large and very complex waterfront real estate development project, from mass grading, to infrastructure work, to detailed floor plain analysis, to placement of homes and commercial structures. They continue to be excellent at working collaboratively with other professionals on our team, including our architects, city officials, and contractors. They have been very cost effective.